Keep moving! Slow music is for old people. 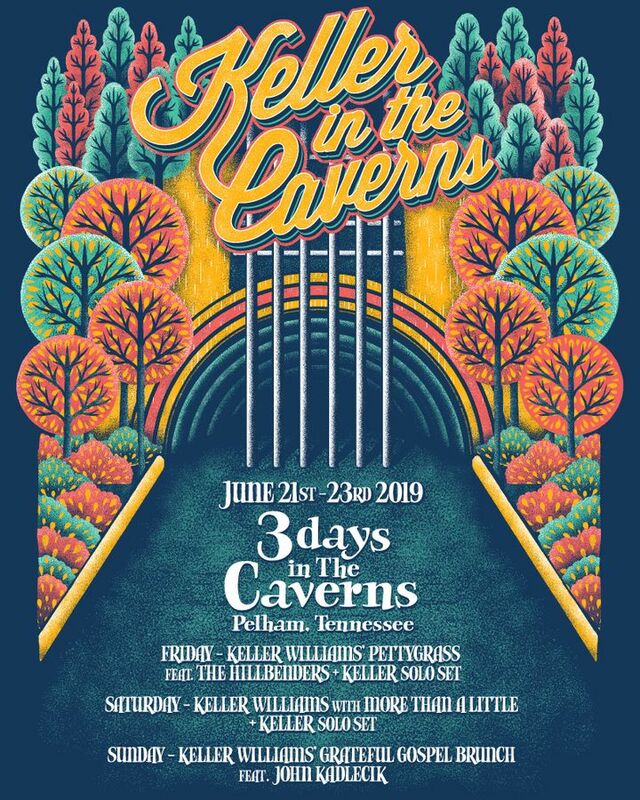 Single day tickets on sale now for Keller in The Caverns in Pelham, TN! Chill vibe!!! Tunes were great and the venue is kid friendly!!! Great show, I guess I shoulda looked more into it , had no idea it was goi g to. W a ton petty cover night. Talented performer. Great venue. Talkers have no respect for artist or paying patrons! One of the best nights of my life. Keller is amazing! Awesome!!!! Such a great 1st experience @ the caverns!!! That guy is something else! Defying classifications! Loved it!